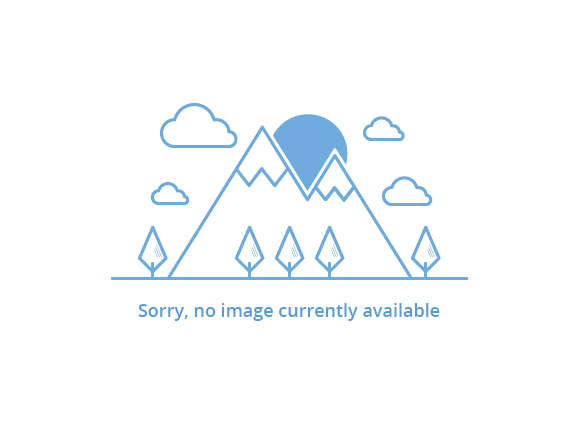 Typical application or uses of product. 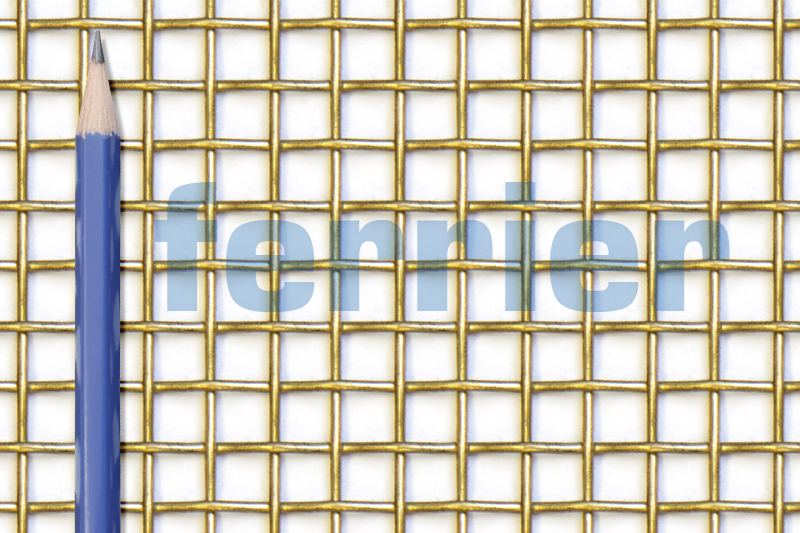 If you have any questions about our brass weavemesh, please contact us. 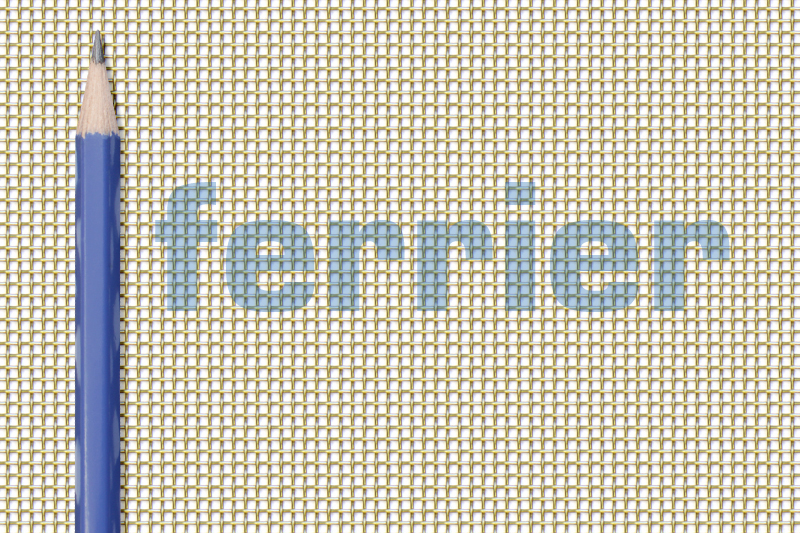 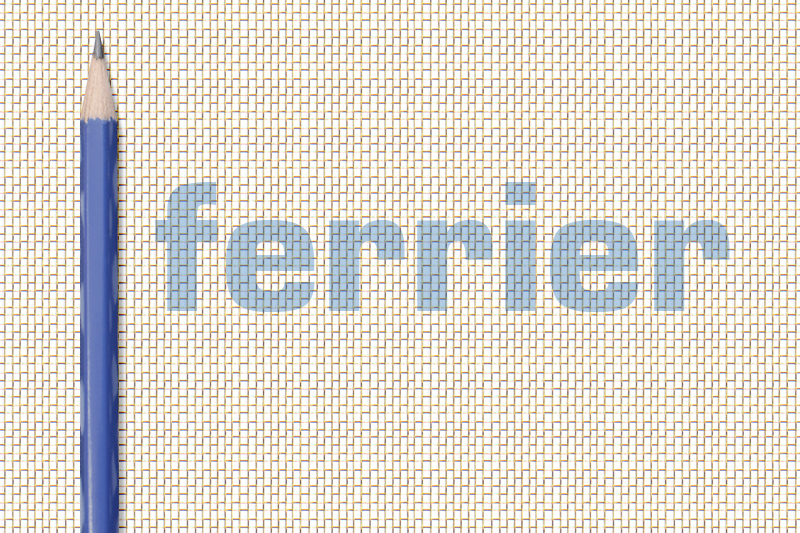 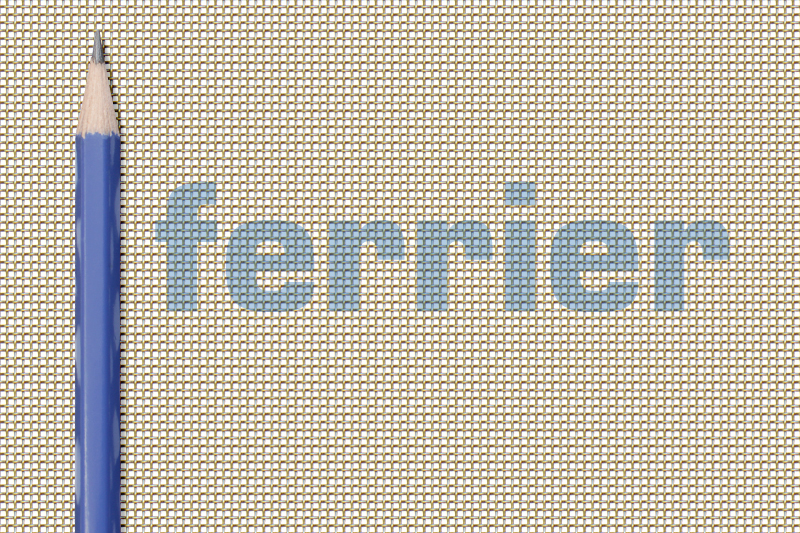 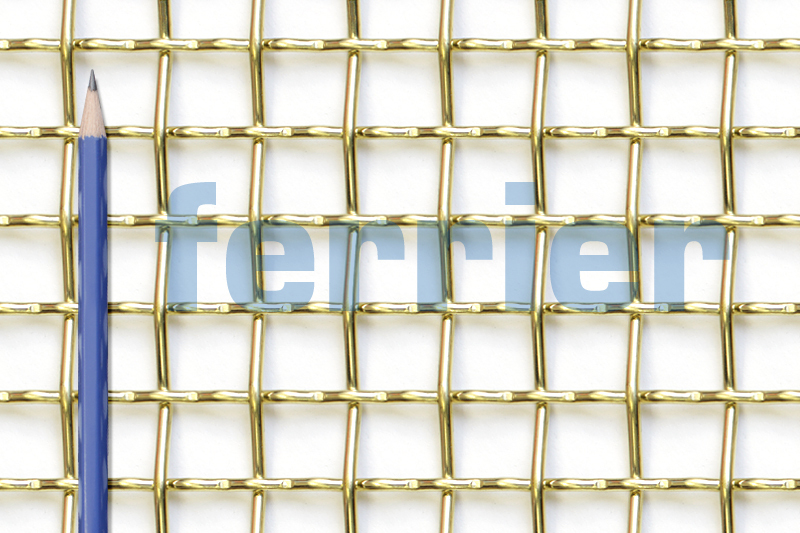 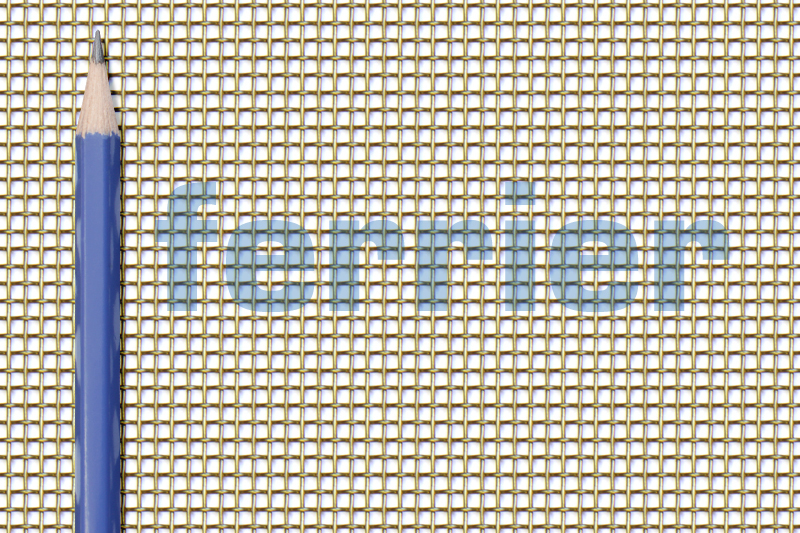 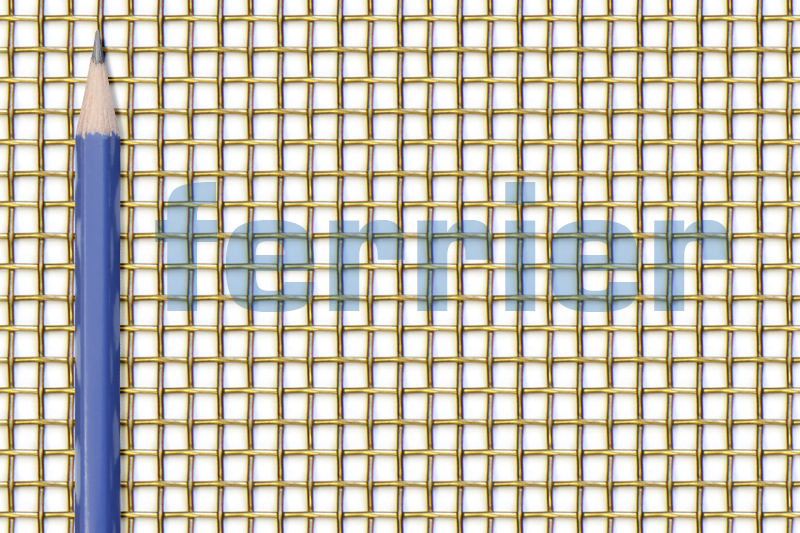 To view a range of our brass weavemesh for use in architectural and design applications as well as projects using these products, please visit Ferrier Design. 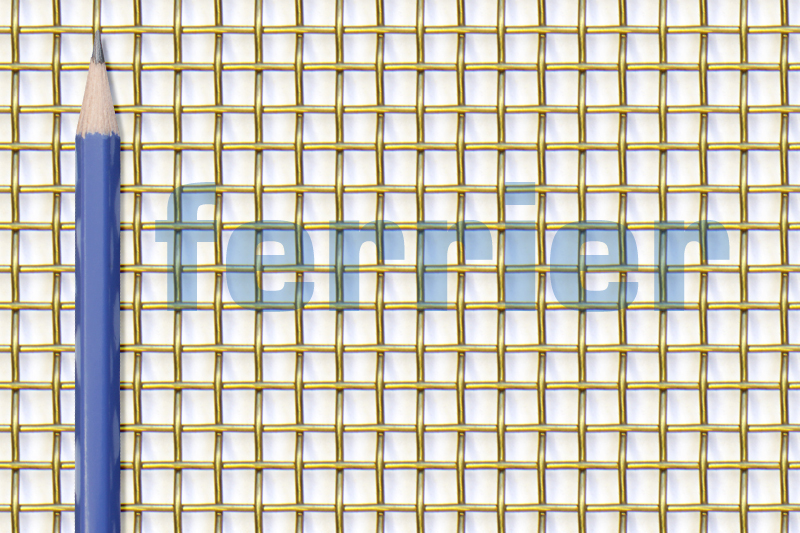 Brass weavemesh at: Kelvin Kellman Architecture Boutique Shoe Salon, Midtown Toronto, Ontario. 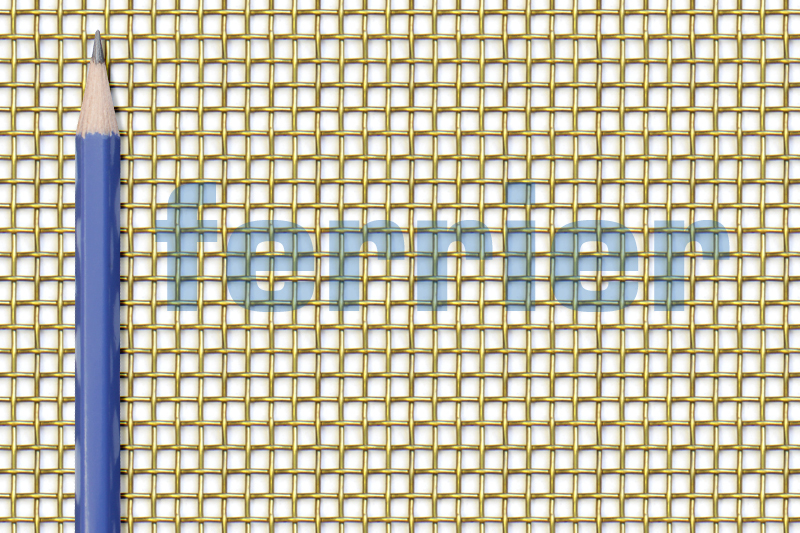 Brass weavemesh at: Kelvin Kellman Architecture Boutique Shoe Salon, Midtown Toronto, Ontario.